My Child Was Hurt on a Friend's Trampoline. Should We Pursue a Claim? Unsurprisingly, this situation is fairly common - kids get hurt on their friends trampolines all the time. 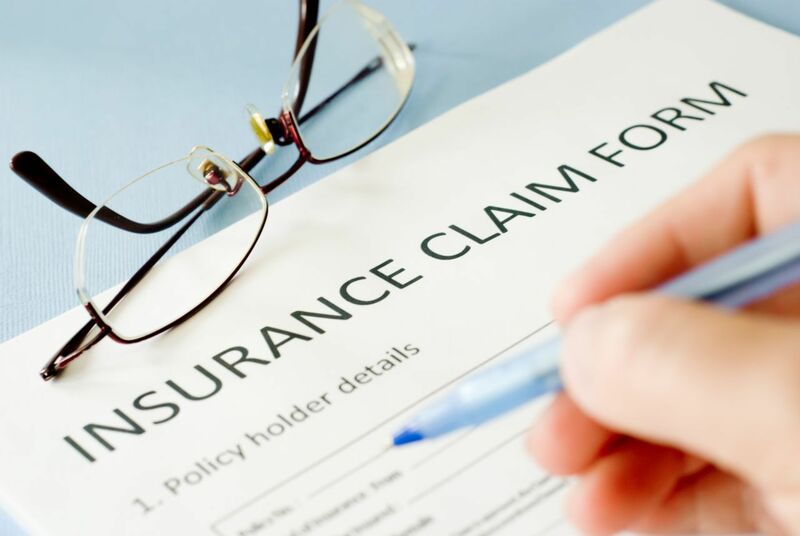 The difference is that if your child is hurt on someone else's trampoline, you'll have to pursue a claim against the homeowners if you want to recover insurance money to pay for your child's medical bills. This, of course, can be awkward. You likely know and like your child's friend and their parents. You worry that if you file a claim against them for your child's accident, it will create bad blood between the two families. The reason people purchase insurance is to protect them when accidents happen. It's because of situations like these that we have insurance in the first place! Trampoline injuries can be serious and can leave your family with hundreds or even thousands of dollars in medical bills. You don't want to be without insurance. If you are considering pursuing an insurance claim for your child's trampoline injuries, read this article.